Would you like to reach the level 10 of the enchants? Well, take a look at this mod. SuperEnchants Mod 1.7.2 and 1.7.10 is responsible for modifying the limit of most of the enchants available in Minecraft so you will be able to overcome the level five, levels that didn’t before this mod. As concequence you will get more powerful weapons, armor and tools. In the near future, the author says that he plans to increase the levels of several other enchantments. How to install SuperEnchants Mod for Minecraft 1.7.2 and 1.7.10? 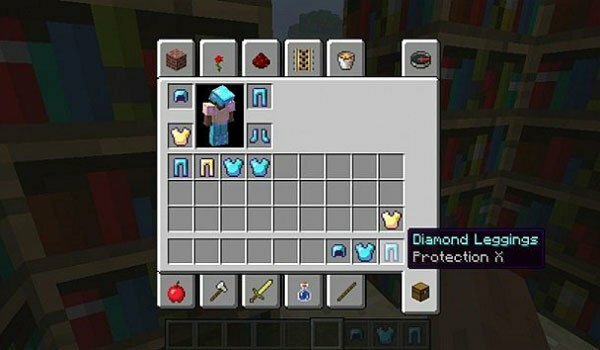 Enchantments available upt to level 10 in Minecraft!